Last week there was news that SmugMug bought Flickr. I have been a heavy flickr user since 2005. It is something I have a lot of deep feelings about. Almost every instant reaction to this news was this is great for photographers, photographers are safe now, this is a photographer's dream. Just about everyone I know or saw on twitter think this is a good thing. People are happy to see flickr get out from under the long time corprate neglet of first Yahoo and later Oath/Verizon. The idea is being the main focus of a small company will get flickr farther than being a small part of a big company has so far. I feel strange that everyone thinks this is a good thing. I have seen very few naysayers about this. This worries me. It makes me think everyone has the same blindspot. What is the downside here? To me, when I think of Flickr as a safe place for photographers, this worries me. When I started using Flickr, it was an exciting place to be. It seemed like everyone was there doing something. People in the internet know were very excited about Flickr. 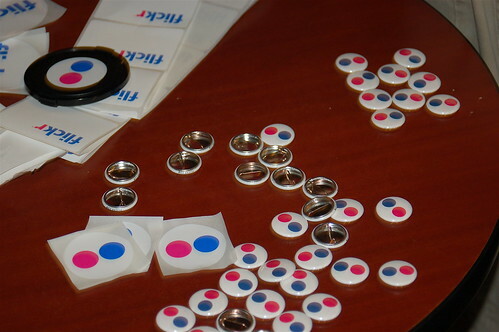 In 2005/2006 there was a change for Flickr to be something great. 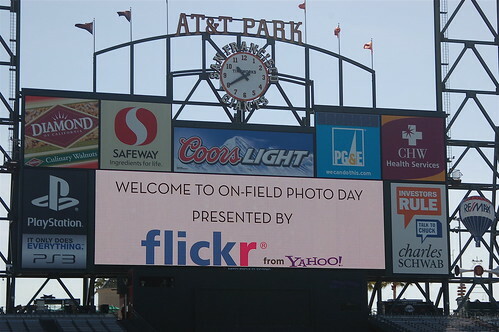 Even after going to Yahoo, it seemed like the sky was the limit for Flickr. People who had started taking digital photos for a few years, finally had something to do with them. It seemed like it was opening a lot of artistic ideas to people. By 2010 it was clear the wheels had come off at Flickr. When Instagram hit the scene flickr never recovered. Flickr reacted too slowly to mobile photography. I heard second hand this was a problem with Yahoo turf wars over mobile. By this time Flickr had lost all the cool they used to have. Only the die-hards were still using Flickr. 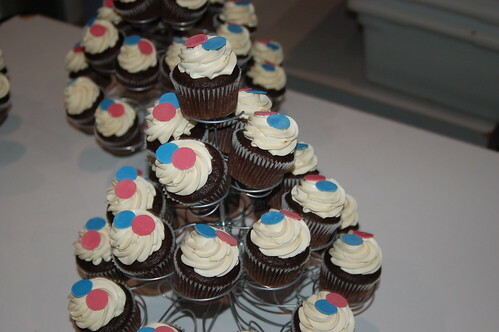 It also seemed like every time Flickr made a change, all people did was complain. At this time there seemed to be an attitude of some Flickr users that Instagram was not for real photographers. I read so many comments that made fun of Instagram as all Selfies and Ducklips. So many times I read times where people said real photographers don't care about mobile photography. I wonder how those people feel now. I still love Flickr, I use it every day, I've worried that Flickr would go away. It is my favorite website to go to. I love the way it enables me to think of photography and a place to focus my effort. It is great to have a central place to put all my photos. I love to have the tools to display, tag, host, and search for my photos. It is easy to share a photo with Facebook or Twitter from Flickr. All of these things are still important to me. I still think Flickr has a chance to be an important part of the internet. I think as the internet of things changes the way we interact with the internet, this will open up new opportunities for how people interact. There is a place for websites like Flickr to create the next level of multi-platform social network as the internet changes. With Smart TVs linked to smart speakers, and other smart devices, no one has figured out photography yet. Seeing SmugMug buy Flickr tell me Flickr will have a stable future, but it will never be important again. 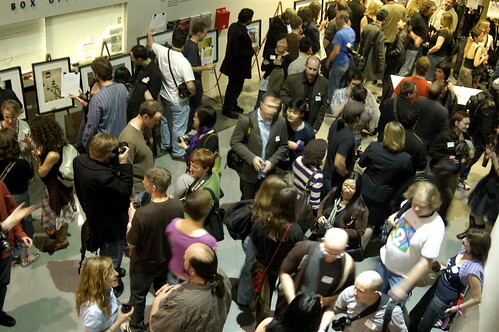 It will not be the trend setter for social interaction. For people who love Flickr it will improve and they will love it more. It is not a place where my cousins and friends who just snap photos will ever care about. It is not a place that will attract people and grow their love for photography. I know this is a hot take. I know I am just seeing the downside. But there is something about this news that is making me sad. I still think Flickr could be much more. I am resided I will not see it. Maybe some of my old flickr friends will come back. That would be an upside.